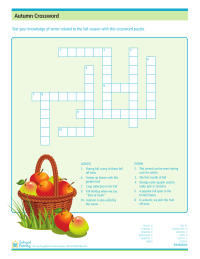 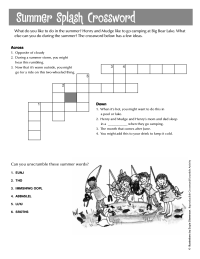 These worksheets and fun activities help kids practice their reading skills and their ability to understand what they're reading—known as reading comprehension. 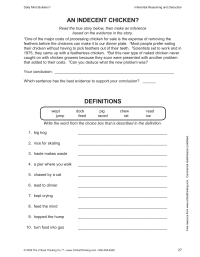 Find more help and ideas on our Building Reading Skills resource page. 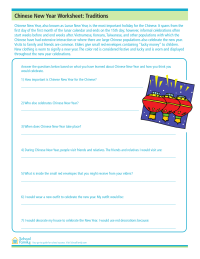 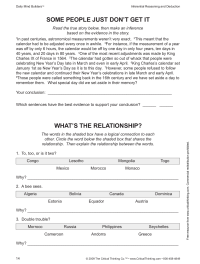 Read about Chinese New Year and then answer open-ended questions about the holiday.